Apartment with front sea view. Large, modern holiday complex "Amazing 2 bedrooms apartment", built in 2009, surrounded by trees. House Equipment: whirlpool, lift, central heating system, air conditioning. Access & Parking: individual garage. All-season.. Located 300 meters from the beach and 2 km from Puerto Marina of Benalmadena, the complex consists of 4 buildings with 4 pools interlaced with slides (summer), in large areas of gardens. 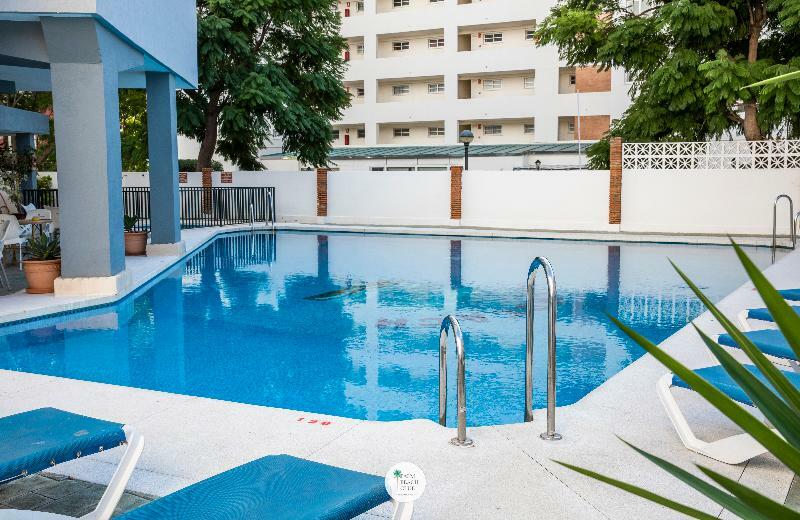 3 types of accommodation: studios for 2 people, studios suite of.. 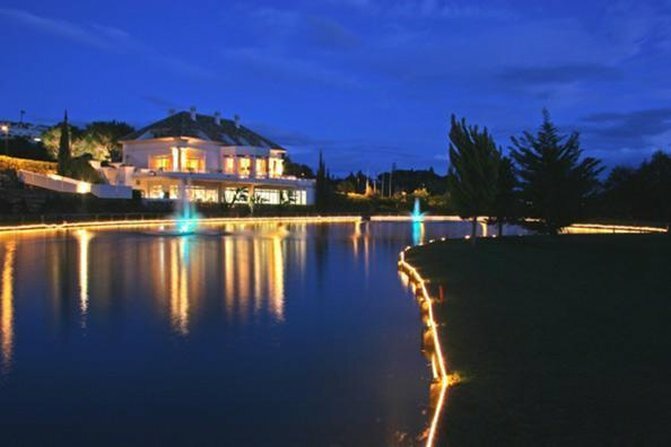 This property enjoys a convenient setting in Marbella . $hotel. getTypeHotel() was constructed in 2001. $hotel. getTypeHotel() was completely renovated in 2012. $hotel. getTypeHotel() consists of a main building and an annex. The establishment consists..
Only 35 minutes drive from Málaga International Airport and 5 minutes from Puerto Banus, luxury apartments GUADALPIN BOUTIQUE, are located on the south coast of Spain, in the heart of the "Golden Mile" Marbella.Its privileged location, next to the Congress.. 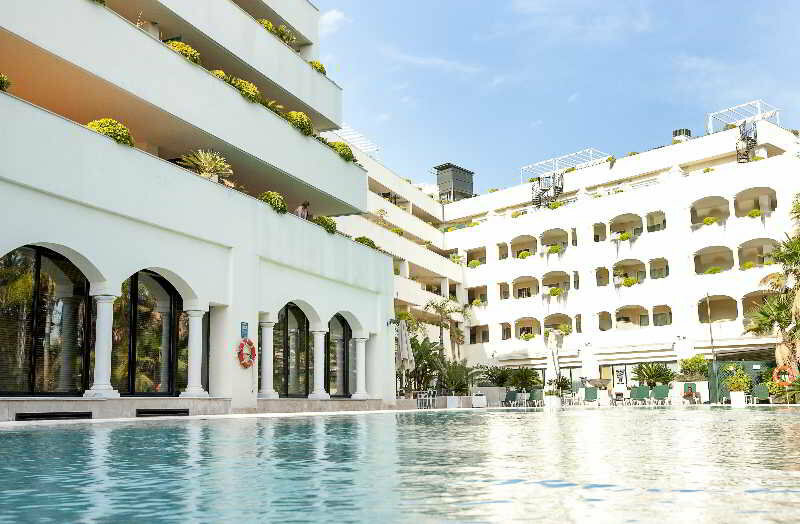 Situated in the heart of the Costa del sol, in the area of la Carihuela only 7km from Malaga airport and just 1 minute from the promenade with safe sandy beach, our complex has a swimming pool with large sunbathing areas and shade as well. The studios..
Pueblo El Goleto is a touristic complex, situated 1 km from the Castillo beach, on the coast of Manilva, a traditional fishing Village with many vineyards where they cultivate the sweet sherry muscatel, for which it is famous. The complex is situated.. 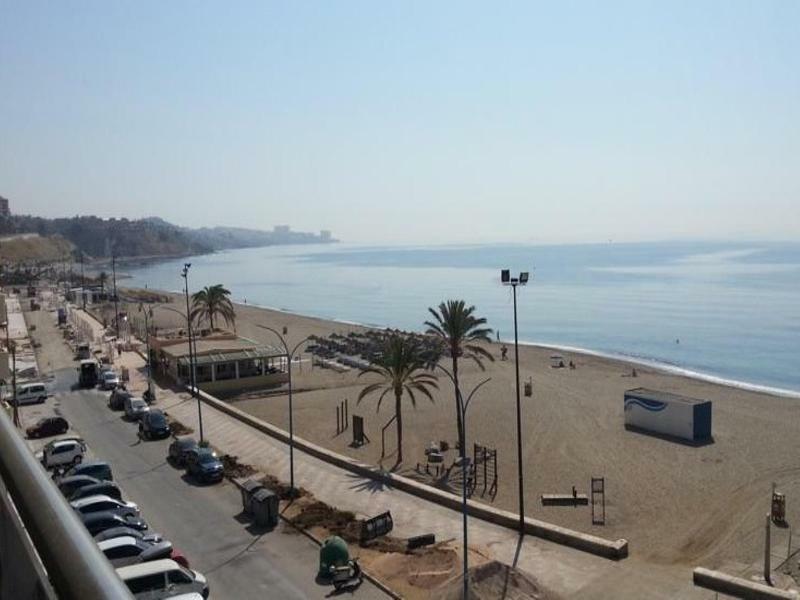 This apartment complex is located overlooking the beach in Benalmádena, on the Costa del Sol coastline, in Andalusia. It is perfect for spending a family holiday in the sunshine. 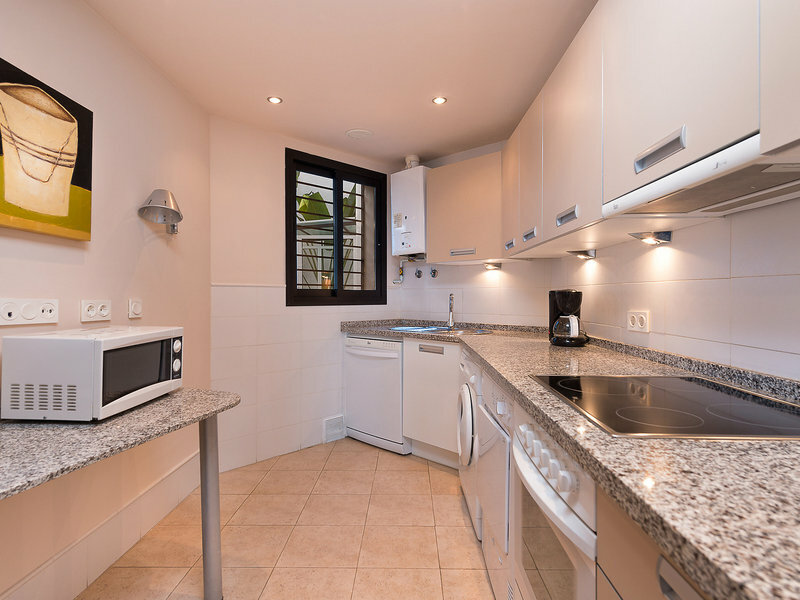 Tamarindos boasts spacious, well-lit apartments, where you can relax..
Manilva Green Apartments are 10 minutes’ walk from Manilva town centre and 2 km from the beach. They offer 2 outdoor pools and excellent Mediterranean Sea and mountain views. Bright, air-conditioned apartments feature satellite TV and a balcony..